We are pleased to announce that Henry Oum has been named partner! 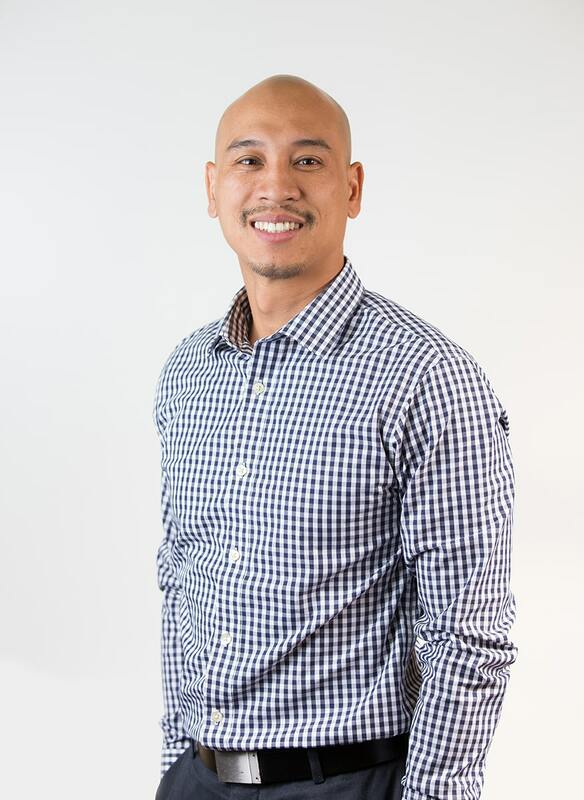 Henry is a dedicated, hard-working employee who is committed to the firm and to the community. We are confident that he will continue to inspire those around him as he finds intelligent, comprehensive solutions for our clients’ most challenging problems.